The universe : Save the mysterious kingdom of Lemuria from the Queen of the Night, who has stolen the sun, the moon and the stars. 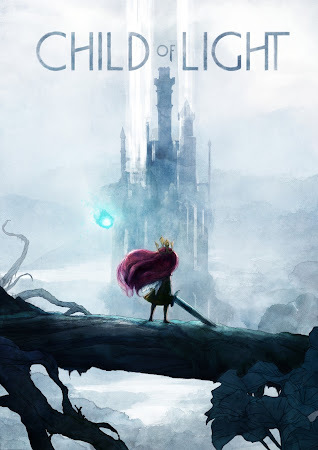 Child of Light is a playable poem complemented with a story carefully crafted in verse and rhyme. Step into a living painting, the breathtaking scenery of Lemuria is an invitation to explore a long lost world. Created by Ubisoft Montréal using the UbiArt Framework, Child of Light is an RPG inspired by fairy tales. Across your journey through Lemuria you will encounter many eccentric creatures, from spirits of the forest to talking mice to wicked witches and evil sea serpents. 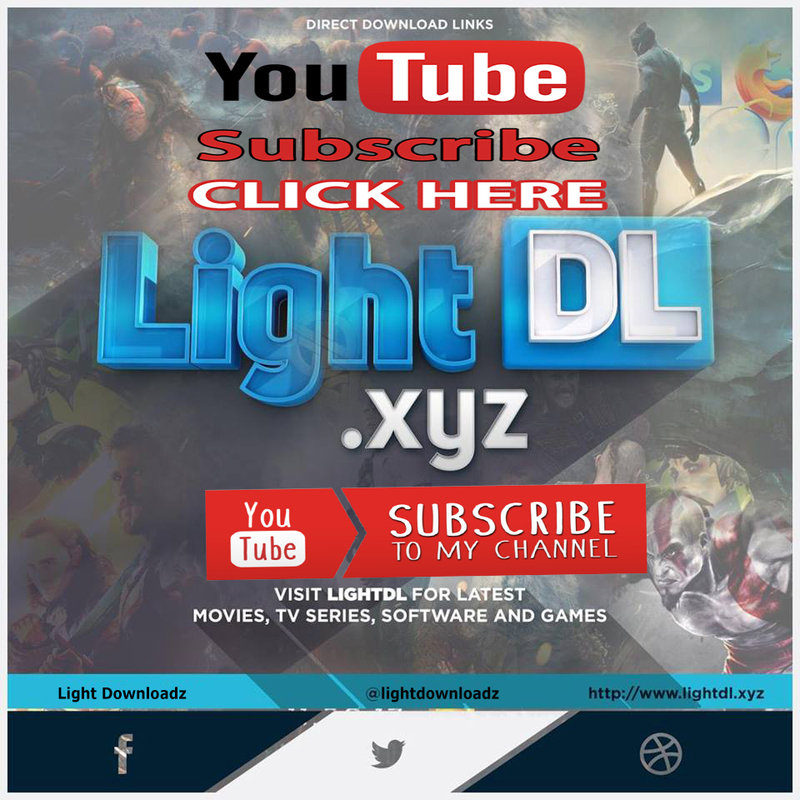 Discover a vast land with iconic locations and exciting dungeons that will evolve as Aurora regains the stolen lights.